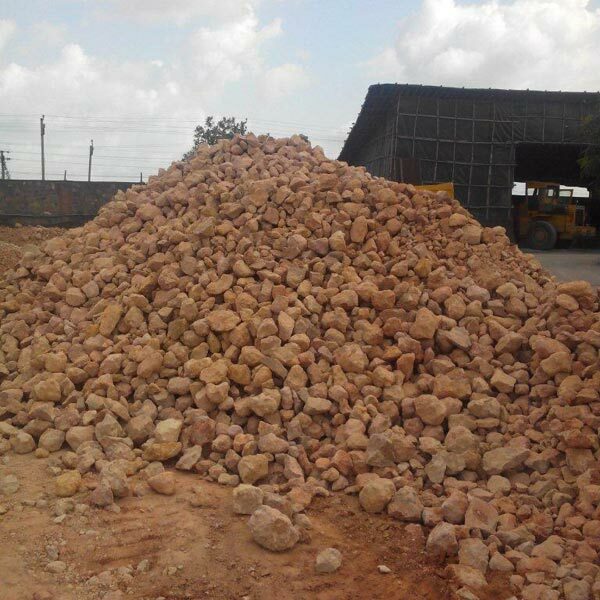 Headquartered in Mumbai, Artha Mineral Resources (‘Artha Minerals’) is India’s leading Trading house engaged in procuring, transporting, storing, and merchandising a wide range of Minerals. 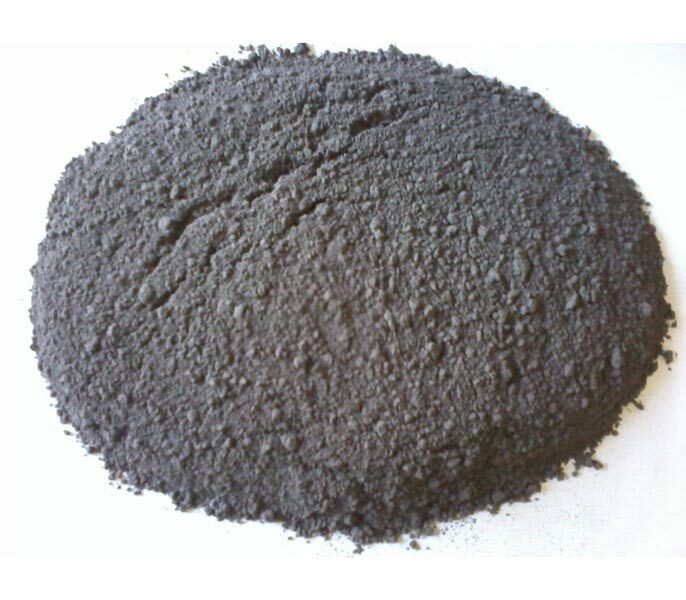 Currently, operating as a Mineral Exporter, we offer Calcined Bauxite, Raw Bauxite, Fly Ash, Natural Gypsum, Quartz, Kaolin, Ball Clay, Potash Feldspar, Bentonite, Bleaching Earth, Dolomite, Micro Silica, Liquid Ethyl Acetate, Natural Red Iron Oxide and China Clay. 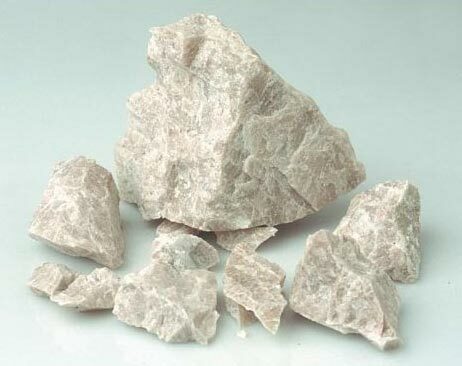 We are also enlisted amongst the reputed Importers of Natural Gypsum from India. 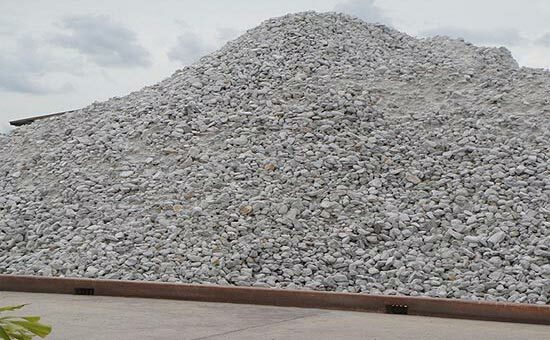 We are sourcing these Minerals through our worldwide network in India, Turkey, Oman, Iran and Indonesia with a focused market in Middle East and East Asian Countries. Artha Mineral Resources was founded in year 2010 in Mumbai, Maharashtra, India. All the operations of the company are efficiently handled by Ms. Chaitali Salot (Partner). 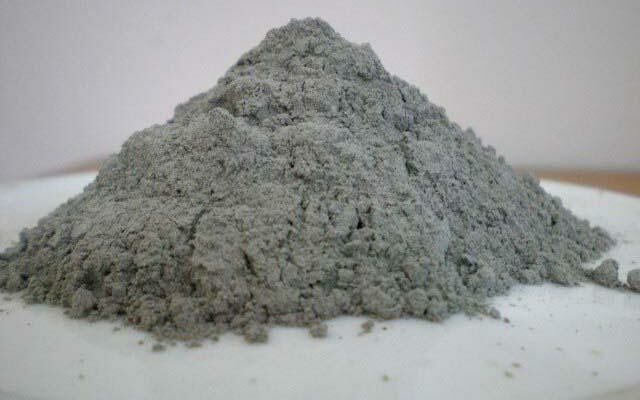 Through our quality Minerals, we are serving Cement, Ready Mix Concrete, Steel, Refractories, Construction and several other industries. Artha Mineral Resources was set-up as a trustworthy Mineral Solution Provider in the Mineral Industry which has been plagued by unscrupulous and unreliable elements. 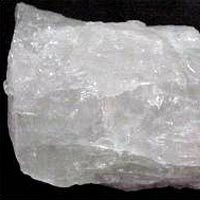 We have exclusive tie ups for Minerals with renowned suppliers and mine owners in India and otherwise. This in turn has helped us in gaining trust of the major reputed clients in diverse industries.